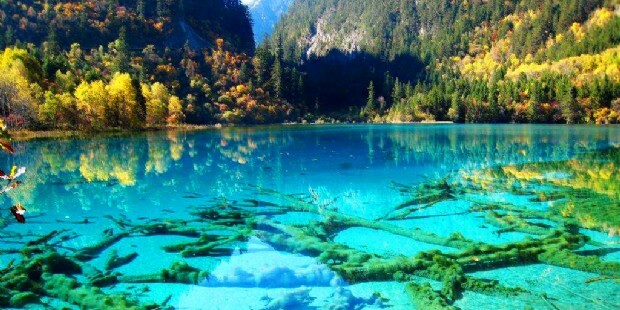 On this tour, you have the opportunity to learn about the old Ba-shu culture, enjoy the magical scenery of Jiuzhaigou and admire the gorgeous view of Huanglong Scenic Area. 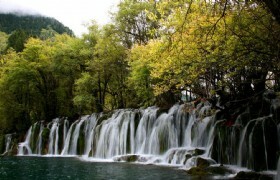 Primitive forests, flowers, lakes, waterfalls and natural hot springs will make this a wonderful tour. 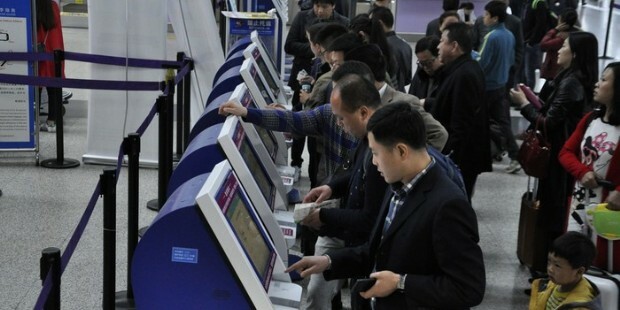 Upon your arrival in Chengdu, your guide will meet you outside the baggage claim area of the airport and transfer you to the hotel for check-in. After your hotel breakfast, you will be transferred to Maoxian, you will visit Baishi Qiang Village and Mutuo Village and stay overnight in Maoxian. Baishi Qiang Village: Baishi Qiang Village is suited in Ganqing Village, Maoxian County of Tibetan and Qiang Autonomous Prefecture of Aba in Sichuan Province. Baishi Qiang Village, as one of the famous Qiang villages in Sichuan Province, has attracted a lot of tourists by its thick and sacred Qiang cultures and folk customs. Mutuo Village: Mutuo Village, lies in the border of Wenchuan County and Maoxian County, 27 kilometers away from the center of Maoxian County, Sichuan Province. 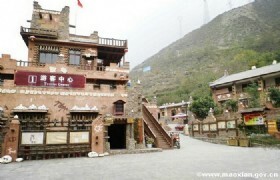 Mutuo Village is a settlement for Qiang people with a long history. After hotel breakfast, you will be transferred to visit Huanglong Scenic Spot (excluding cable car, for up RMB80, for down RMB40). After the visit, you will be transferred to hotel for a good rest. Huanglong Scenic Spot, known as “ Sacred Wonderland and Earthly Jade Pool”, consists of Huanglong alley, Dayun Gorge, Xuebaoding, Xueshan Ridge, Red Star Rock, Xigou and so on , which is famous for the “ Seven Marvels”-colorful pools, beach flow, snow bergs, Valleys, forests, ancient temples and ethnic customs. 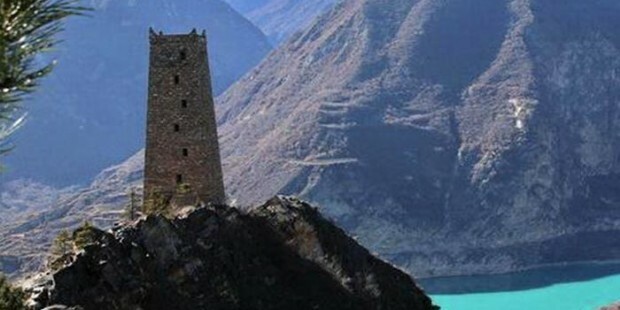 Munigou Scenic Spot, which is 30 kilometers away from the west of Songpan county, Sichuan Province, which is at an elevation of 2,800-4,078m and covers a land of 356 square kilometers. 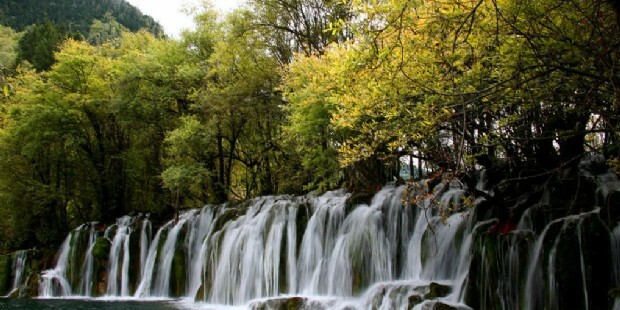 It is one of the important scenic spots of Huanglong Scenic and Historic Interest, and famous for Five Marvels-“ waterfall, flower lake, lake, spring and stalactite column”. After hotel breakfast, taking eco-bus to visit Jiuzhaigou for the day. 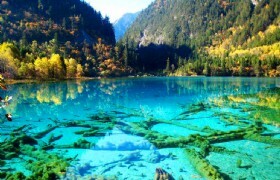 Jiuzhaigou: The main scenic spots: Shuzhen Valley—Bomsai shoals, Shuzheng lakes, Sparking lake, lying dragon lake, Shuzheng falls, Tiger lake, nhinoceros lake, Nuorilang waterfall; Rize Valley—Mirror Lake, Five Flower Lake, Pearl Shoals Waterfall, Pearl shoals, Peacock Riverbed, Panda lake, Arrow Bamboo lake, Swan lake, Grass lake; Zehchawa Valley—Long lake, Five-colored pond. 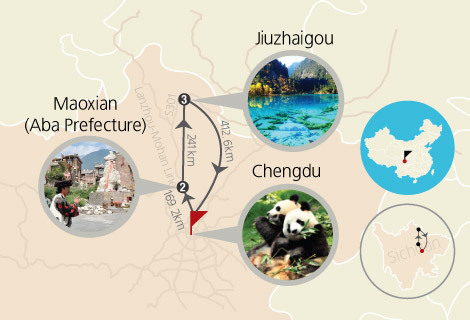 After your hotel breafast, you will take a bus from Jiuzhaigou to Chengdu, on the way back to Chengdu, you can visit Songpan Ancient Town and Diexi Lake. You will stay overnight in Chengdu. Diexi Lake: Diexi Lake is suited in Maoxian County, Aba Tibetan and Qiang Autonomous Prefecture, Sichuan Province. It lies at the foot of Minshan Mountain and upper reaches of Minjiang River. Diexi Lake is attractive and famous for its beautiful lake surrounded by green forests, hills and grass, the unique local folk customs of Qiang people and the tragic story behind this beautiful lake. 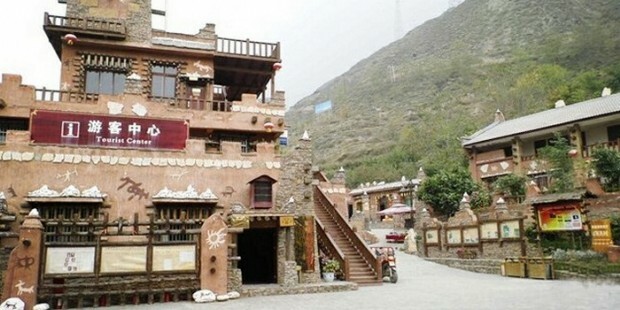 Songpan Ancient Town: Songpan Ancient Town, known as Songzhou Town in ancient times, is located in northeast of Aba Tibetan and Qiang Autonomous Prefecture, Sichuan Province. It was built in Tang Dynasty and has a long history of being regarded as the "West Portal of Sichuan" as an important military base and trading center for horse and tea exchange because of its unique geographical location. 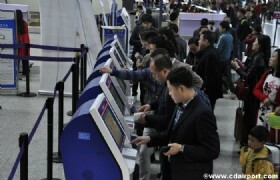 After your hotel breakfast, you will be transferred to the airport, then you will depart from Chengdu. * Prices may vary according to your travel time and are higher in the high season, e.g. Labor’s Day (Apr 29-May 5, 2015), China National Day Holiday (Sep 29-Oct 8, 2015), and Chinese Spring Festival (Feb 8-14, 2016), and Western China International Fair. Meals: 2 Chinese lunches and 2 Chinese dinners.